The company expects its FY19 revenue to grow between 9.5-11.5 per cent in constant currency basis. Company’s revenue grew 19.5 per cent to Rs 14,861 crore in the quarter under review from Rs 12,434 crore in the September 2017 quarter. 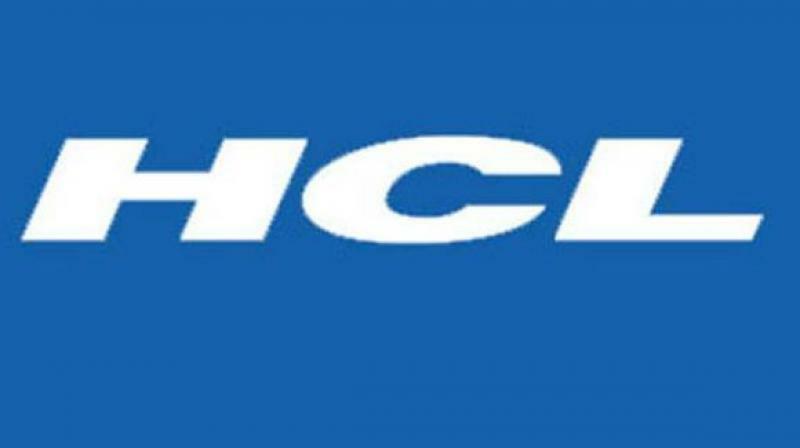 New Delhi: Software services major HCL Technologies Tuesday posted a 16.1 per cent increase in consolidated net profit to Rs 2,540 crore for the September 2018 quarter. 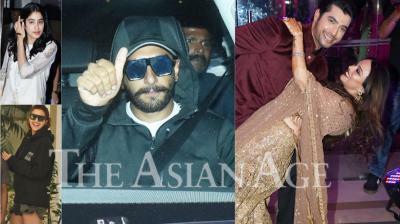 The company had registered a net profit of Rs 2,188 crore in the year-ago period. Its revenue grew 19.5 per cent to Rs 14,861 crore in the quarter under review from Rs 12,434 crore in the September 2017 quarter. "We continue to deliver strong and consistent quarter-on-quarter revenue and margin growth performance," C Vijayakumar, President and CEO of HCL Technologies, said in a statement. The company remains confident of retaining this growth trajectory going forward, he added. In dollar terms, the net profit rose 5.1 per cent to USD 356.7 million for July-September quarter, while revenue was higher by 8.9 per cent at USD 2.09 billion. The company expects its FY19 revenue to grow between 9.5-11.5 per cent in constant currency basis. HCL Technologies board has recommended a dividend of Rs 2 per share. The company added 11,683 people (gross) during the quarter to take its total headcount to 1,27,875 at the end of September quarter. Stock of the company closed 2.79 per cent down at Rs 952.75 apiece on the BSE.